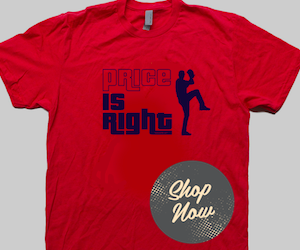 Game 6 of the 2013 World Series will feature the wily veteran versus the red-hot rookie. 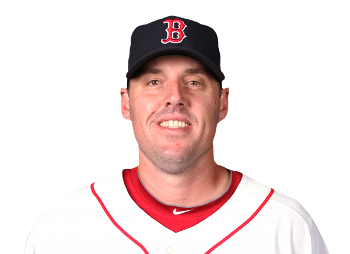 11-year MLB starting pitcher John Lackey will look to complete the Red Sox road to redemption with a win tonight at Fenway Park. 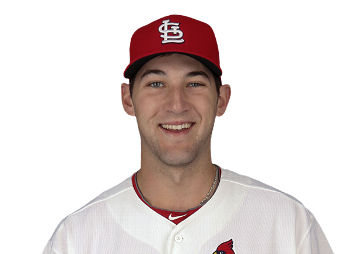 The St. Louis Cardinals season lays in the hands of 22-year-old rookie sensation Michael Wacha. The NLCS MVP will try to keep the Cards alive in the Series. The game is a rematch of Game 2 in which Wacha held the Red Sox to only two runs over six innings in a Cards 4-2 victory. 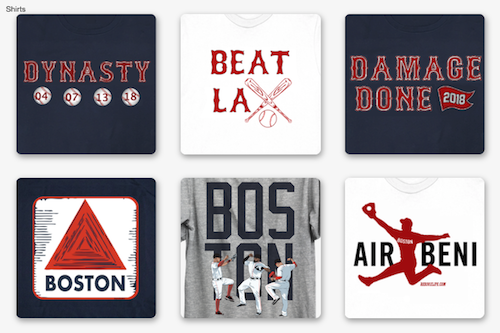 Lackey pitched well in Game 2, but took the loss when the Sox bullpen imploded. Lackey also held the Cards scoreless when he pitched an inning in relief in Game 4. Game 6. Fenway Park. The World Series on the line. First pitch 8:07 p.m.